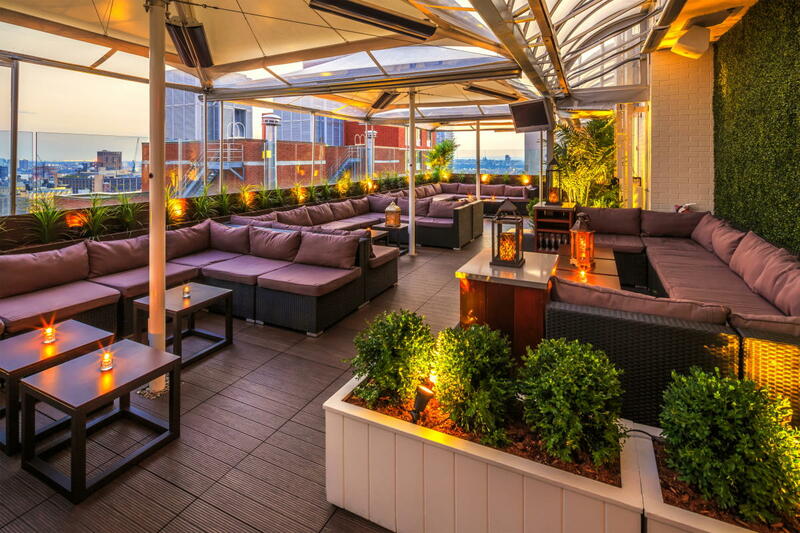 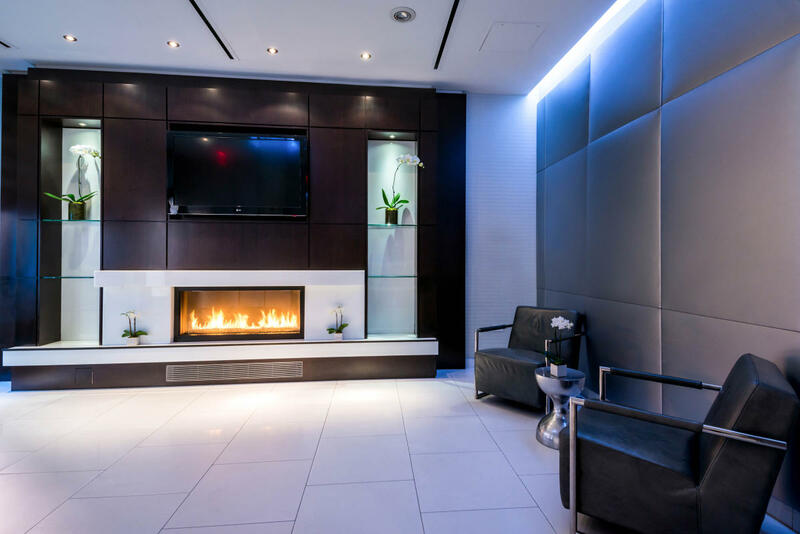 Fashion meets hospitality in the heart of the Fashion District. 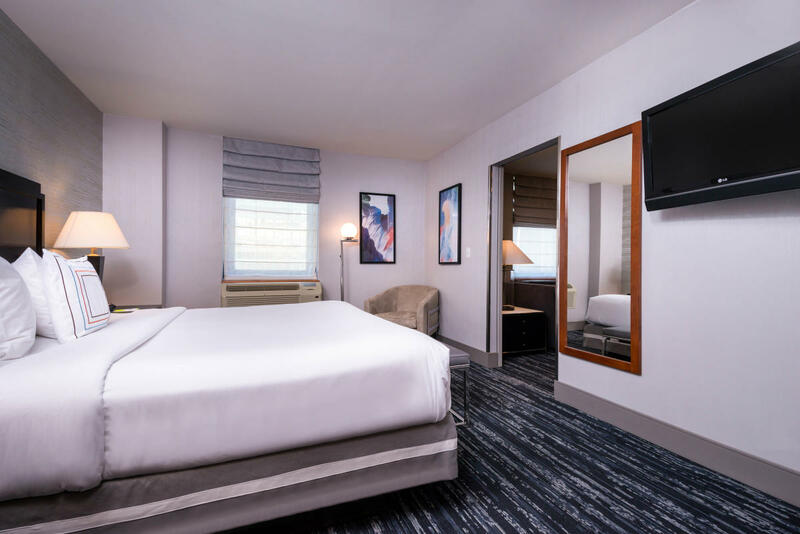 Newly built smoke-free, 33-story hotel near Times Square offers fashionable accommodations with the comforts of the Marriott name. 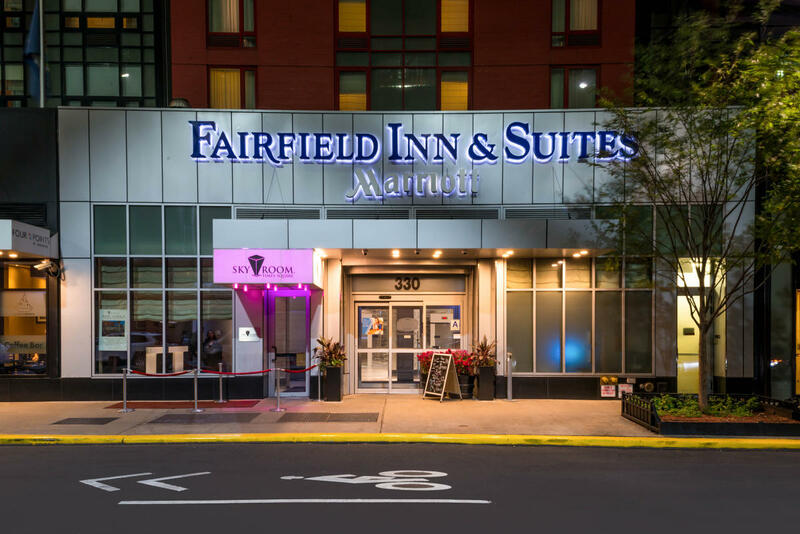 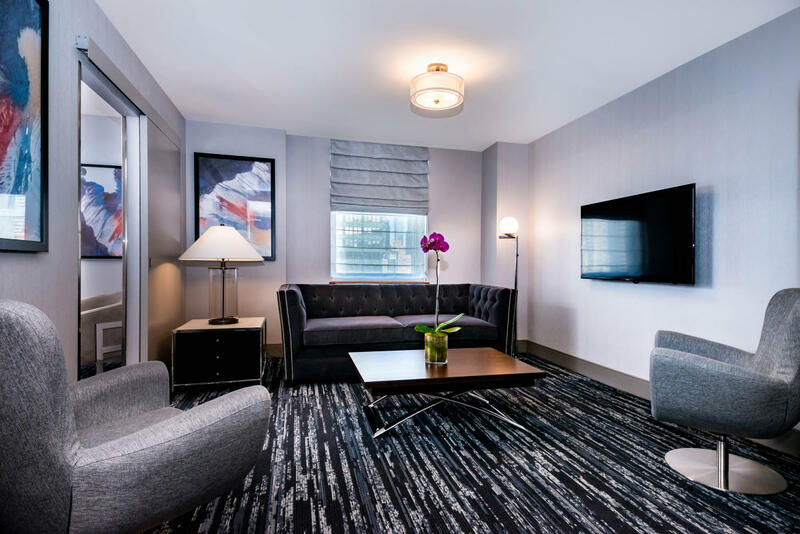 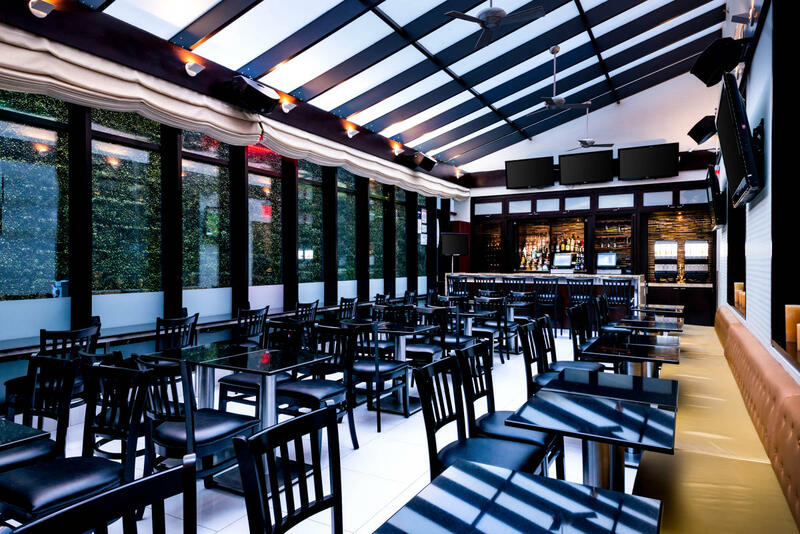 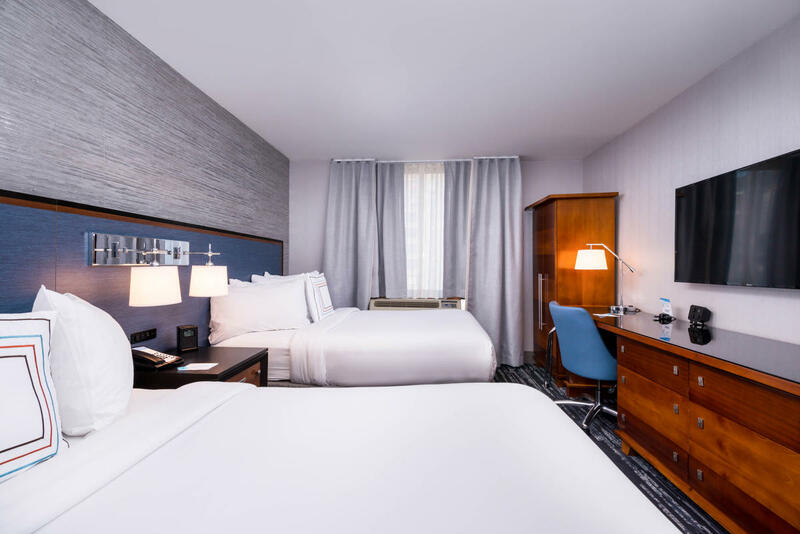 The location is convenient to Broadway theaters, Central Park, Fifth Avenue shopping and the Javits Center, which makes the hotel ideal for business travel, weekend getaways and small groups. 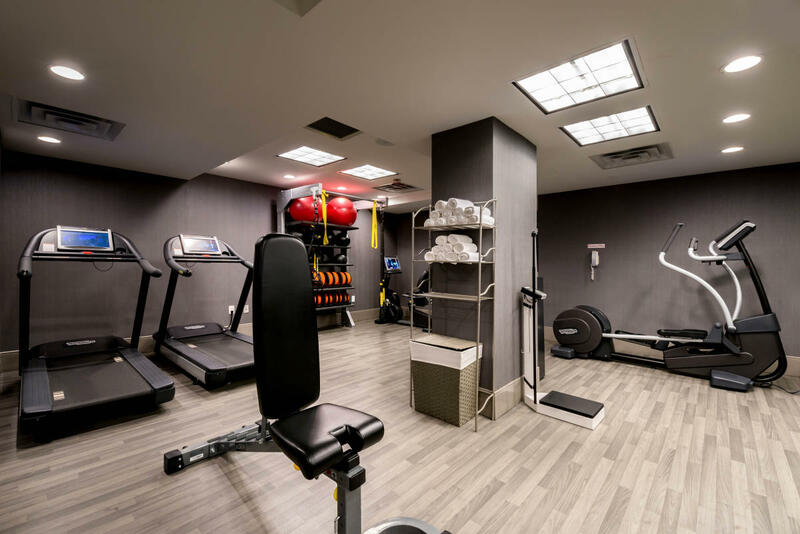 Hotel services and amenities include complimentary breakfast, free broadband and wireless Internet, and a state-of-the-art fitness room.